Planned giving refers to taking the time and care to make an impactful donation to a cause that has particular meaning to you. This type of gift can be planned during your lifetime, but, due to its importance, can also be arranged to be carried out by your estate. Overall, a planned gift can be carefully designed as an integral philanthropic part of a donor’s current and future gift plans. 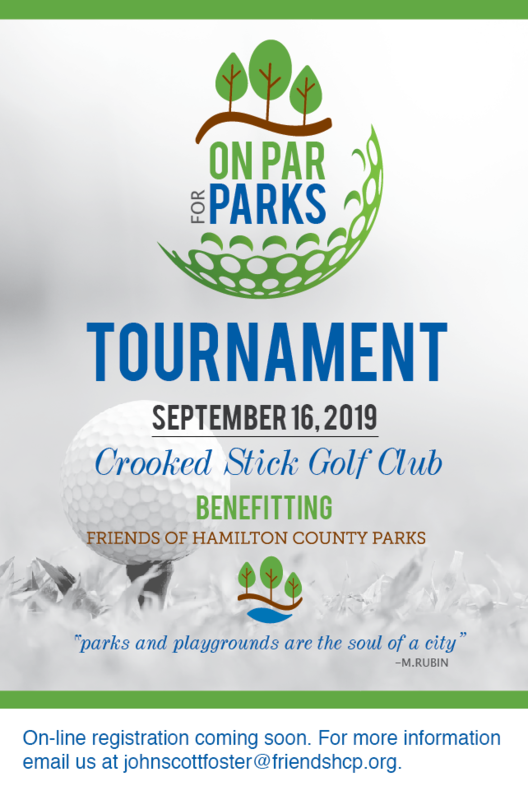 The greatest gift you can make to the Friends of Hamilton County Parks is to help ensure our community can improve and protect the county’s park system in the long term. We thank you for your consideration because we believe it is important that the health and wellness of outdoor recreation in the community can stand the test of time. Any gift size can make an immediate and lasting impact on our parks. Thank you for considering a planned gift commitment and we appreciate the opportunity to learn more about your intentions. Your gift will help ensure the continuation of the Friends of Hamilton County Parks mission, which is to ensure that our community has open and ongiong access to Hamilton County’s parks. Please don’t hesitate to contact us at 317.750.6198 or johnscottfoster@friendshcp.org.